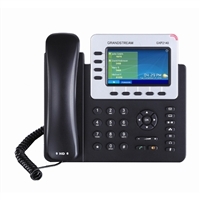 New cutting-edge VoIP phones from Grandstream. 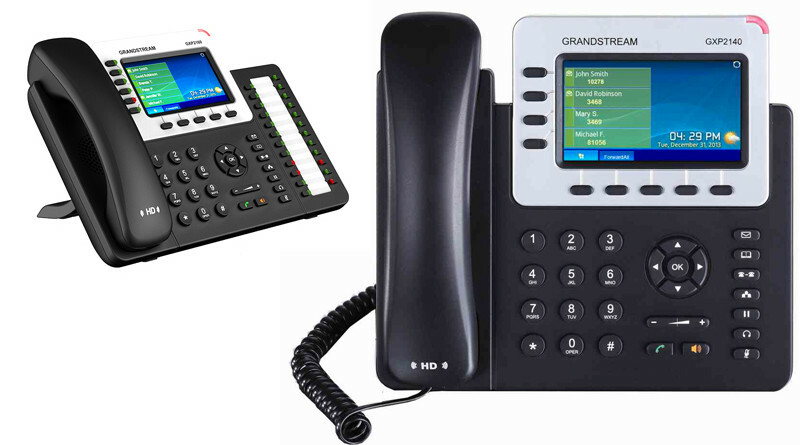 If ringing in the New Year means updating your office space, Grandstream has two new VoIP phones that are just what you’ve been looking for. 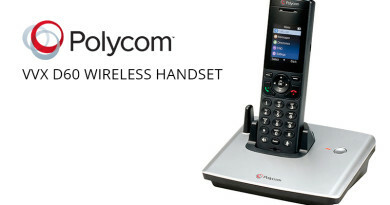 These desktop phones offer future-proof solutions for 2014 and beyond. The Grandstream GXP2140 and GXP2160 include advanced connectivity options such as dual gigabit-speed Ethernet ports, Bluetooth support and an auxiliary USB port. Powerful TFT LCD displays show saved contacts, weather information and anything else you program the phones to do in rich, full color. The Grandstream GXP2140 phone features four line appearances. Keep two callers on hold while chatting with another line, and still have another session free to answer or hold an incoming call. If you’re an even greater power user, the GXP2140 is also expandable. Connect the Grandstream GXP2200EXT extension module, featuring 20 programmable busy lamp fields. Up to four GXP2200EXT modules can be daisy-chained together. 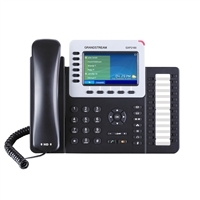 The Grandstream GXP2160 phone features six line appearances and includes 24 programmable busy lamp fields. This phone is not expandable, but offers plenty of features already built in. 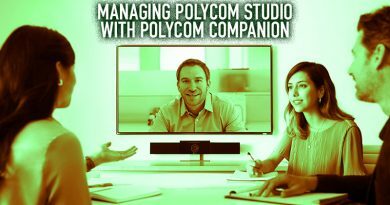 Set up the GXP2160 for casual users, receptionists, in executive offices and more. 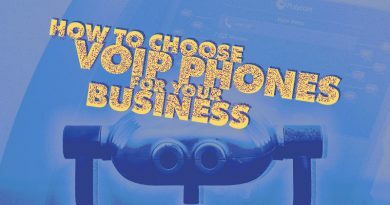 Best of all, this high-quality VoIP phone from Grandstream has been made to fit any budget. 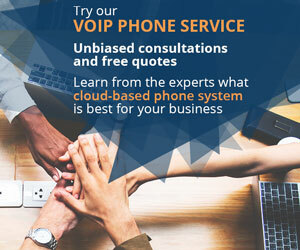 Grandstream’s new VoIP phones showcase their dedication to innovating the mainstream. 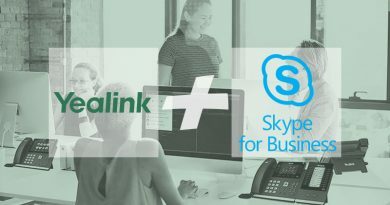 These high-quality devices are perfect for home offices, enterprises or small businesses, giving users a full range of features.